Mechanism, Clockwork Of A Watch With Jewels, Close-up. Vintage.. Stock Photo, Picture And Royalty Free Image. Image 59181375. 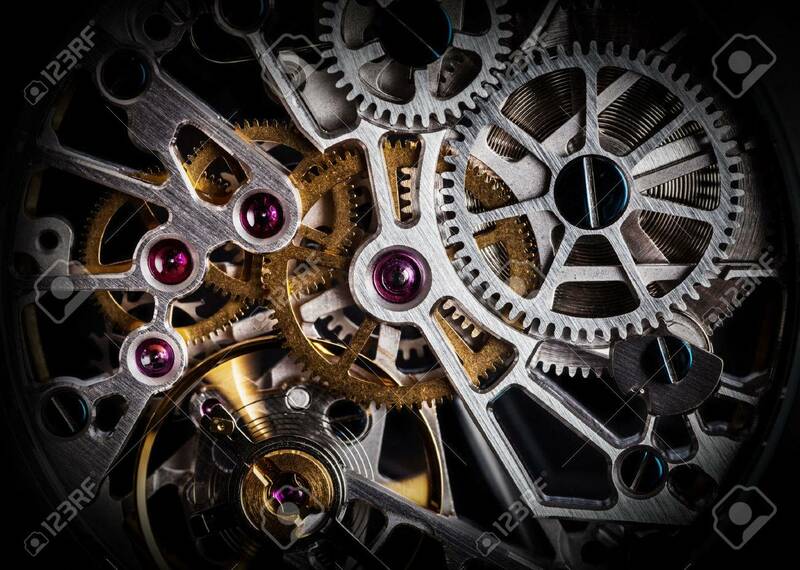 Stock Photo - Mechanism, clockwork of a watch with jewels, close-up. Vintage luxury background. Time, work concept. Mechanism, clockwork of a watch with jewels, close-up. Vintage luxury background. Time, work concept.